YouTube is the premiere destination for sharing videos with others although ironically enough, actually watching clips on the site is a largely solo experience. 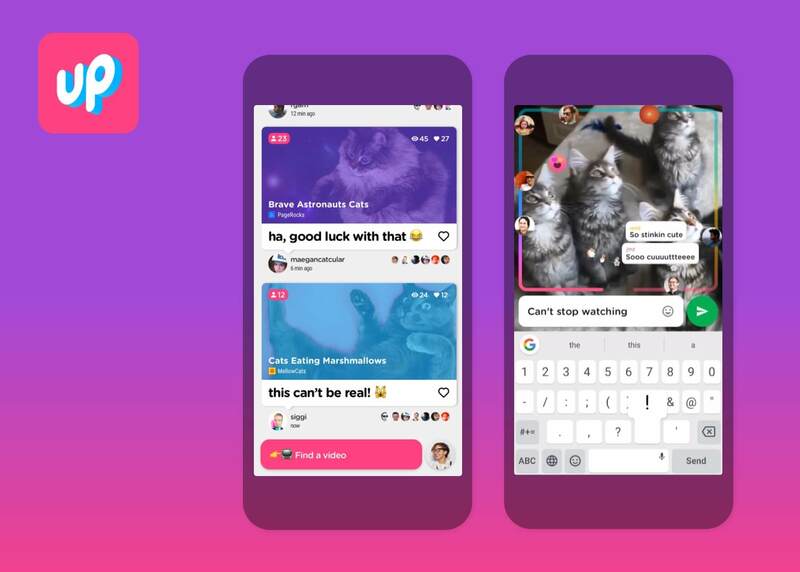 It’s with that in mind that that Area 120, Google’s internal incubator, recently launched Uptime, an experimental app designed to make the process of watching videos more of a social activity. With Uptime, users can share YouTube videos with friends and have everyone watch along in real-time (although the latter isn’t a requirement). When viewing, your icon (any the icons of others also watching) will be shown traveling the perimeter of the screen and as with other similar platforms, you can tap the screen to leave “sparkles” (instant feedback, so to speak) or type out a comment. However there are some shortcomings out of the gate. For example, you can’t record video or stream live but rather, only share YouTube clips. The app also appears best suited for vertical viewing, a fact that certainly won’t please everyone, and because it’s so new, there aren’t very many people using it right now. Assuming it gets traction, however, that’ll change soon enough. Uptime is available as of writing exclusively via the App Store (ironic yet again as the app originated from within Google). You’ll need the invite code “PIZZA” to get started, we’re told. Launching a successful video app is no easy feat these days, even with the backing of Google. In the event the app flounders, the search giant should be able to walk away with some valuable information for use with existing or future services but let’s not get ahead of ourselves.